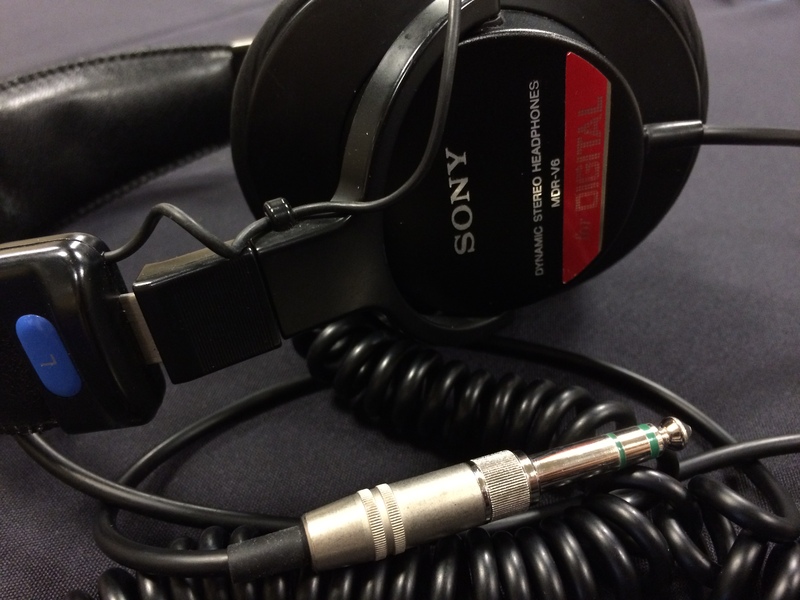 It’s another night of spooky tales tonight, with an extra-special thanks to you, our listeners! 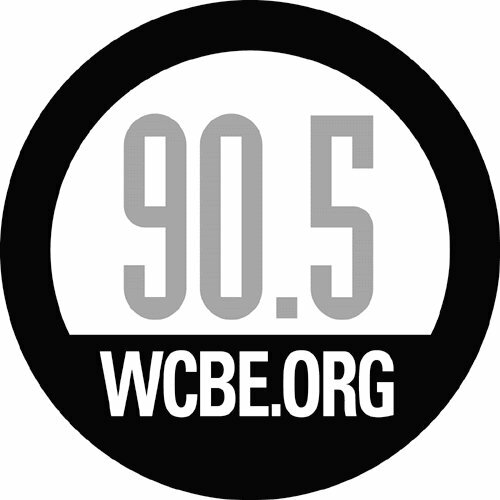 WCBE managed to raise over $200,000 towards its overall goal at the time of this posting (Nov.11), which is a huge help in keeping our station – and Midnight Audio Theatre – going strong on the airwaves! We’re still short about $59,000 still, however, so if you missed the chance to donate to our parent station, please do so over at their website, http://www.wcbe.org. Thank you so much for your support! 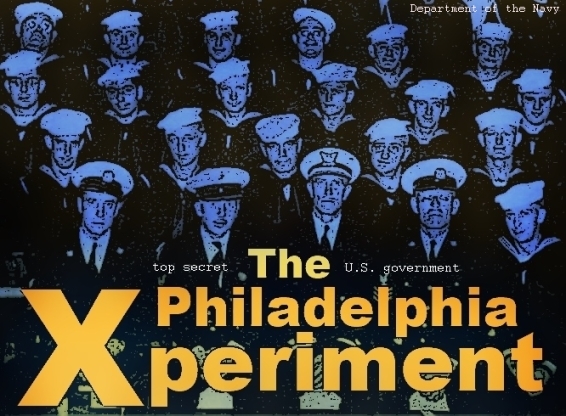 As for tonight’s program, we’re looking forward to sharing more stories from Campfire Radio Theater in preparation for Halloween night – be prepared – The Philidelphia Experiment and Twilight Road are up for your listening pleasure. Enjoy! Previous Post: Episode 136 — Help! Next Post: Episode 138 – Trick-or-Treat, post-Halloween celebration!